The Andrews Labor Government made the announcement early on Tuesday, introducing the long-time partner of legal firm, O’Farrell Roberston McMahon, promoting her experience in family law, rural community work and racing. McMahon is the chair of Be.Bendigo, an organisation that works to bring industry together with community and government. She is also a director of Coliban Water and a member of the Bendigo Jockey Club. 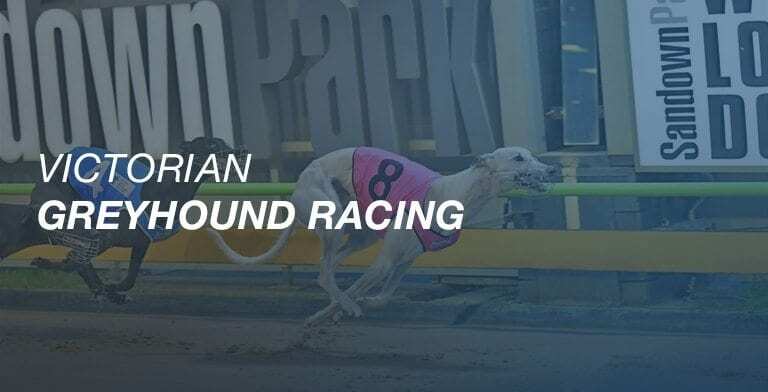 McMahon replaces Jacqueline Billings, who steps down from the Greyhound Racing Victoria Board this month, to take up an appointment as a Magistrate. Minister for Racing, Martin Pakula, spoke highly of his newest appointee. Ms McMahon has a Bachelor of Laws and a Bachelor and Arts from Monash University. “Marika McMahon is a well-regarded legal professional and member of the Bendigo community, and I congratulate her on her appointment,” Pakula said. Greyhound Racing Victoria Chair, Bernie Carolan, also lauded the departing Billings and her contribution to GRV. “Jacqueline Billings has made an important contribution to the Board’s deliberations and we would like to extend best wishes to her in her new role as a Magistrate,” Carolan said.